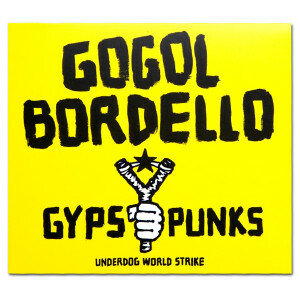 Gogol Bordello - Gypsy Punks: Underdog World Strike CD (2005) "On 'GYPSY PUNKS' Gogol Bordello speaks proudly to the gypsy, punk, reggae crossover," says Hutz. 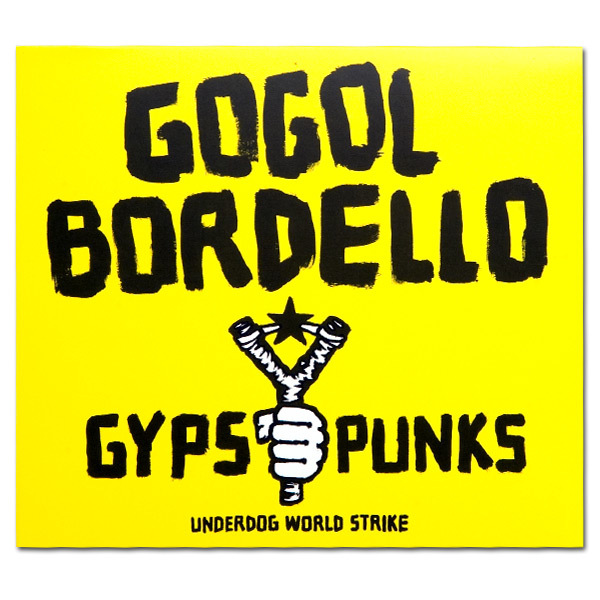 "Gypsy's have a savage way of making music; they come from a culture where music is the only means of survival. Like reggae, it was created by poor people who have nothing but music; you can feel its universal rebel soul in every note."